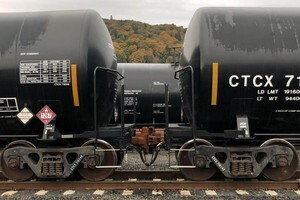 Oregon's attempts to regulate a Portland-area oil terminal show how ill-informed and ill-prepared the state’s oil spill responders can be under the state’s current regulations for oil by rail. Oregon’s population of wolves increased by 10% last year. There are now 137 of them in the state, according the state’s annual report on wolf management released Monday. Backers of a controversial Kalama, Washington, methanol plant are selling the project as an opportunity to tap into China's fuel market — which is not what they're selling the public. The survey found that 85% of visitors who visited the region during smoky summers said they would return — though maybe not in the late summer. The closure affects the trail between Benson Bridge and the upper overlook at Multnomah Falls, as well as part of the connecting Wahkeena Trail. 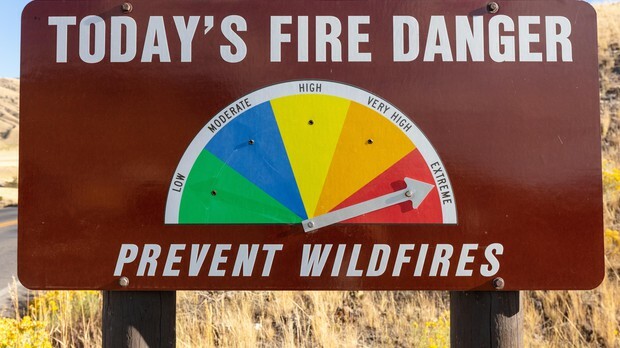 With wildfire season coming up, land managers are working to improve forest health and protect Northwest communities. One way is by lighting small burns, known as prescribed fires. A drinking water system puts people’s health at risk, but the alternatives are hugely expensive, and how to pay hits a nerve on the reservation. Above average snowpack means Oregon rivers and streams should have above-average flow levels in warmer, drier months. 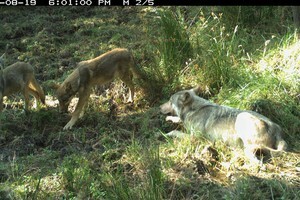 There’s a new wolf pack on the western side of Washington’s Cascade Mountains. Wildlife officials say it’s the first time they’ve documented a pack there since wolves were wiped out decades ago. 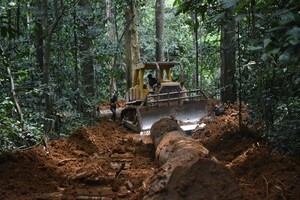 An environmental watchdog's four-year investigation into illegal logging in west-Central Africa leads a report that's critical of the role Northwest businesses have played in the global supply chain. The way we dealt with wildfire for much of the 20th century was mostly dead wrong. That, we've known for decades. 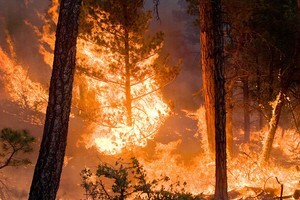 So why do we keep getting it so wrong when it comes to living with wildfire? 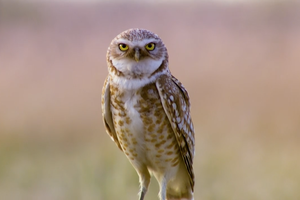 A decommissioned chemical weapons depot and a lone biologist might be the last hope for a population of burrowing owls.